By the number of rooms of furniture & boxes, any stairs, elevators and distance from residence to where the moving truck can park. 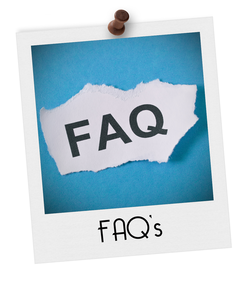 By answering these questions we can determine the number of men and approximate hours for your move. Schedule your move early. By having all boxes packed and stacked, having all furniture items disassembled and ready to move. It is unlikely that it will stop us from completing your move. It may, however, slow us down. Can you provide protection for floors and doorways? Yes! We use floor runners and door jamb protectors. Yes we can, at no additional cost. Not usually. However, if your drawers are filled with anything denser than clothing, you might want to consider removing it.